Home / Baseball / Inspired by Zero: Why Breast Cancer? 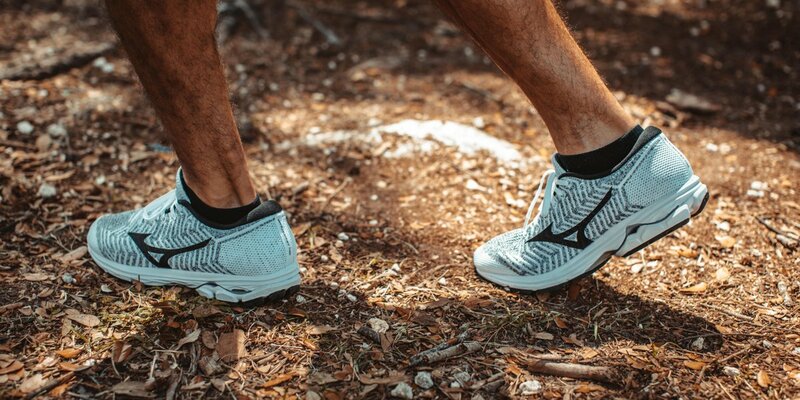 For Mizuno, product and sales are only a portion of their purpose as a corporation. Mizuno defines itself as “gear with purpose” – both purpose in product and purpose in life. Mizuno knows sports are so much more than just a competitive game that happens on a field, court or course. Even the brand’s corporate philosophy says its mission is to serve a larger purpose to society through the advancement of sporting goods and through the promotion of sports. That philosophy runs through the veins of every initiative the brand approaches – even down to the retail partners it chooses to work with. 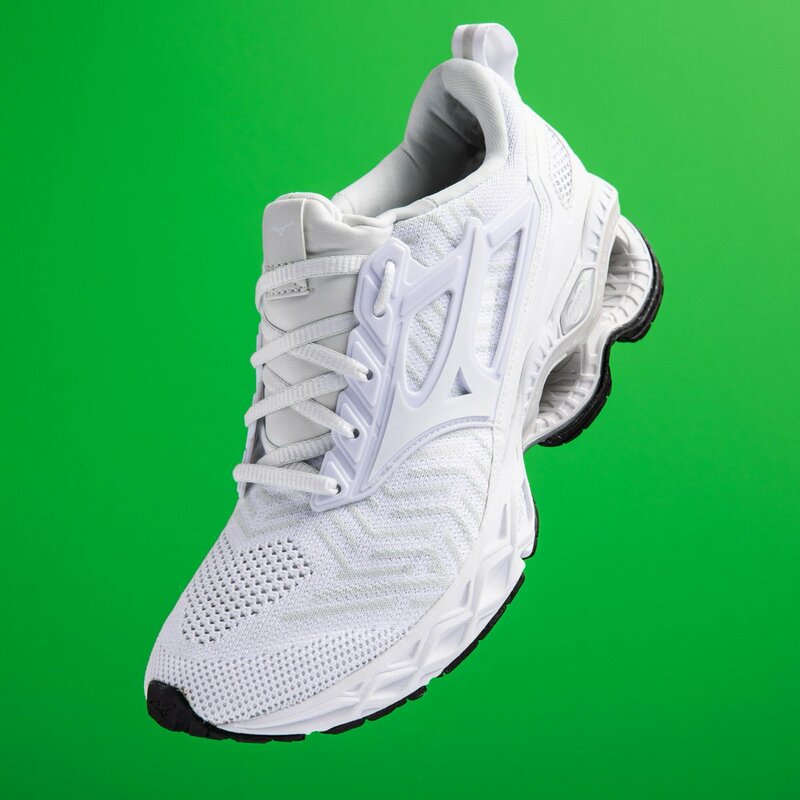 Mizuno wanted its approach to giving back to the communities that support the brand so well the same way they approach everything: with a unified front that’s not just about selling shoes or product, but about making a good impact and cultivating a passion or motivation for the love of the sport. So last year, when the Mizuno team sat down to discuss a corporate initiative that would give back to its communities, they questioned what takes away from the joy of sports. While the team considered looking at a specific cause that specifically affects athletes, they knew that the joy of sports comes just as much off the field as it does on the field. Anything that removes athletes from practice or competitions or supporters from the stands or distracts from the overall goal of the athlete takes away from the joy of the sport. And sitting around the table, the team agreed one disease continues to remove those athletes, supporters and even innovators behind the games – cancer. After researching the different cancers and which types affect every athlete on the field, the team found research that said 1 in 8 women will be diagnosed with breast cancer in her lifetime. That staggering number not only silenced our team in realizing exactly how prevalent this disease was, but it also made it utterly clear this was the cause every Mizuno employee and every Mizuno athlete could stand behind. After selecting breast cancer for the cause, Mizuno’s team members searched for an organization that would be its partner in fighting for breast cancer victims and survivors. When the team learned about the Breast Cancer Research Foundation, the search was over. BCRF is not only an A+ Charity Watch Organization – meaning they are an honest, well-organized charity that puts the majority of its budget towards its cause – but BCRF also proved great results with the funds they had and put a core focus on research, which is a common factor between Mizuno and the charity. Once partnered with BCRF, Project Zero was born. Now in its second year, Project Zero’s core purpose is to turn one in eight women who will be diagnosed with breast cancer in her lifetime to zero in eight. One in eight means a friend, coach, mother, daughter, aunt, sister, teammate, friend or other loved one could be that one in your life. Project Zero started with a team of people looking for a cause to put a brand’s support behind and turned into a program that fit seamlessly with the brand’s core philosophy – to serve a larger purpose in society through sports. If Project Zero educates a single woman to take the necessary steps for prevention or early detection or if Project Zero puts one athlete back on the field, one supporter back in the stands, the entire program will be considered a success. Because even one woman with breast cancer is one too many. Read inspiring stories of survivors and supporters online at MizunoUSA.com/ProjectZero. Share your story of inspiration or support using hashtag #projectzero.